After becoming a doula, you need stay up-to-date on the latest research. Take a moment to learn about ACOG’s new guidelines for delayed cord clamping. Your clients will trust you to be “in the know” on all the latest pregnancy and baby related recommendations. After becoming a doula, it is important to actively keep an eye out for any updates. 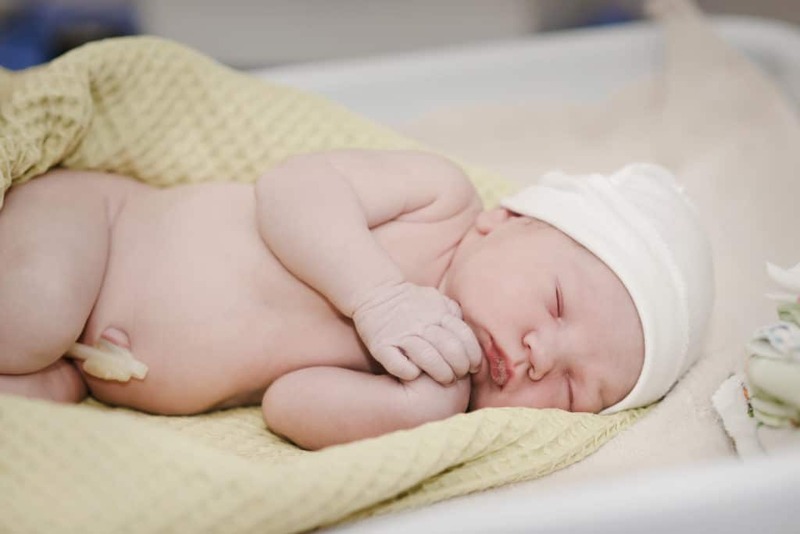 For example, did you know that the American College of Obstetricians and Gynecologists (ACOG) recently updated their recommendations for the timing of umbilical cord clamping? If you are becoming a doula, you may already know about the benefits of delayed cord clamping. If not, here’s what you need to know. Prior to this recommendation, the practice in the US has been to clamp the cord immediately after birth. For anyone who is becoming a doula, it will be helpful to let your clients know that delayed cord clamping may start becoming more commonplace. Pregnant women may want to further discuss this option with their provider. You can also help dissuade any fears that delayed cord clamping will interfere with early newborn care or bonding. While waiting for the cord to be clamped, mothers can still enjoy their first few moments of skin-to-skin with their baby. Their provider will still able to dry the infant and stimulate the first breath. Additionally, delayed cord clamping will not interfere with delivery of the placenta, and has not been shown to increase maternal hemorrhage. Becoming a doula is all about arming yourself with knowledge and being an information source for your clients. Make sure you keep a look out for these ever-changing recommendations so you are always sharing the most current information.